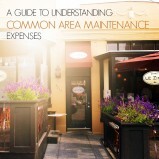 Operating Expense Rent or Common Area Maintenance (CAM) rent is carefully defined in the lease. The lease clauses dealing with CAM expense detail what building expenses the owner is allowed to “pass through” to the tenants. 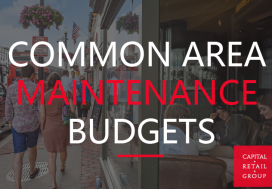 After the property owner and vendor year end costs have been received and calculated, property managers then work to reconcile the Common Area Maintenance (CAM) costs. Property Managers should prepare annual reconciliations of pass-through expenses, and distribute a reasonably detailed operating expense statement to tenants after the end of the year. Managers often need all January to finish the CAM reconciliation process. CAM in multi-tenant facilities. Virtually any item of repair or maintenance of the building can be included in multi-tenant facilities CAM so managers need to ensure all the costs have been captured. Their tasks also include ensuring tenant CAM payments made and credits noted and segregating capital improvements from CAM. It would be reasonable to expect from the property manager, that by February 1st, letters are sent to tenants notifying them of credits or amounts still due for the previous year’s CAM. For commercial property managers creating Common Area Maintenance(CAM) budgets and related expense pools is a time-consuming, tedious, and error-prone process. Property managers lose time and can make mistakes when reconciling manually in an excel spreadsheet. 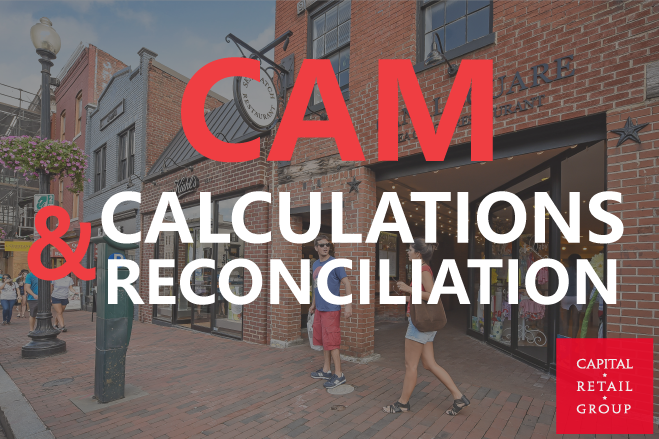 For doing CAM budgets, calculations and reconciliation we started using Yardi Genesis2 a Software as a Service (SaaS) property management programs and have found reliable and consistent CAM calculations as a result. However, initial set up was difficult and took us months to learn the Yardi system. We now have automated functionality for estimated CAM reconciliation calculations for tenants is a relatively easier and faster. For retail properties that have tenants with percentage rent we can even automatically calculate the additional charges due based on sales figures submitted by the retailer.